Educational Qualification : Read In Official Advertisement Below Useful Link. Application Fee : Read In Official Advertisement Below Useful Link. 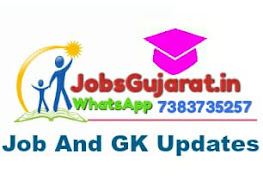 ☞GET UPDATES IN YOUR WhatsApp TYPE " JOIN_SMS " AND SEND To OUR WhatsApp NO 8849118318. 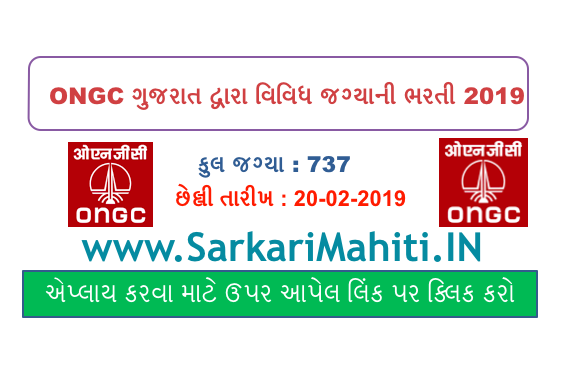 Last Date : 20-02-2019 18:00 Hrs.